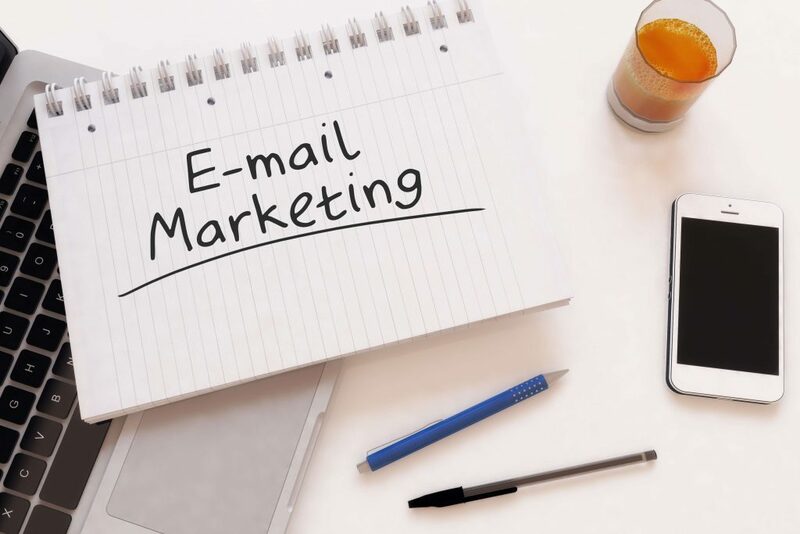 Email marketing is very important and key to a business’s success even though some people believe that social media is overtaking email, there are some key statistics that prove otherwise. About 73% of Americans value email and believe it is important and email marketing has a 56% retention rate the highest in all digital marketing platforms according to Gigaom Research. The key to email marketing is to always make sure that you are creating emails that your receiver wants to open and read. Below are some tips to help optimize your emails and hopefully gain some conversions! Be clear with your call-to-actions, make sure that your consumers know exactly what you are asking them to do. Make your subject lines short and personalized. Many people are reading their emails on their phones so by keeping it short you will get their attention quicker and by personalizing the email it will increase open rates by 20%! Make sure that your emails will render correctly on both desktop and mobile devices to ensure proper delivery and reception of your emails. Don’t rely on images in your emails. Many email providers will not show emails by default so make sure that your main message isn’t in an image that may not appear automatically. You can always send a test email to make sure this isn’t happening. Perform A/B testing to see which types of emails and subject lines your audience is more receptive to. This will help you to send out the best possible emails. Obtain data to help you measure how you’re doing. Things like open rates, bounces and click-through-rates will give you an idea of which emails performed better than others and the bounce rate will let you know if your email list needs to be cleaned up. In conclusion don’t give up on email! It can immensely benefit your business but make sure that you are utilizing email to the best of your ability! Always make sure to test, test and test again before sending to make sure everything is rendering correctly and look professional. Need help getting started with email marketing? Contact IGV today at 330-425-0922!